I got some real writing squeezed in, today. I’m nearly six hundred words up from when my alarm went off this morning, and I’m hoping to hit 1000 before I go to bed. (And yes, this is an accomplishment, right now.) I’m working on getting one of my characters into some real trouble. Of the Is this treason? variety. I’m not getting as much in over my lunch hour as I usually do, because the co-workers are all suddenly very interested in talking to me. 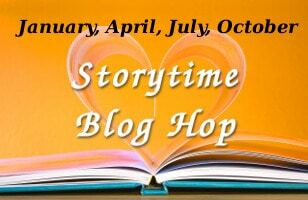 I’m supposed to be writing short stories–I have a blog hop and an advent calendar coming up–and I’d like to have both of those finished before I start Nano in a month. And I want to match those stories with something for the magazines of the world, while I’m at it. I’m supposed to be reading. And I’m supposed to be out doing things, too. Something to distract me from all the things people feel I should be distracted from, and all the things I really should be distracted from.